Shopping the easyfundraising way with Energenie 4U, could not be easier. Follow the instructions below, and create an account today to start supporting a cause or charity of your choice. 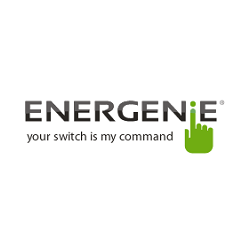 Energenie specialise in energy saving products.They can help you to reduce your carbon footprint and save money. 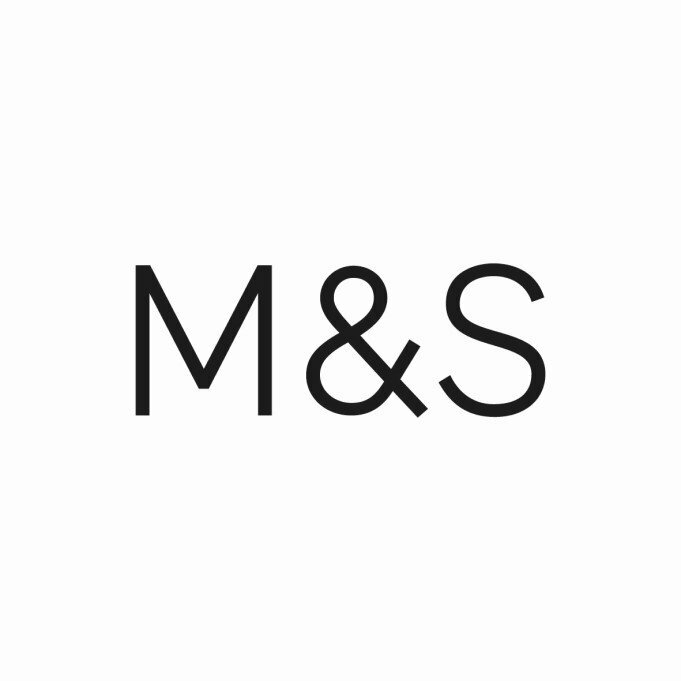 Their energy saving products provide an easy way of cutting the amount of energy used in homes, offices and whilst on the move.